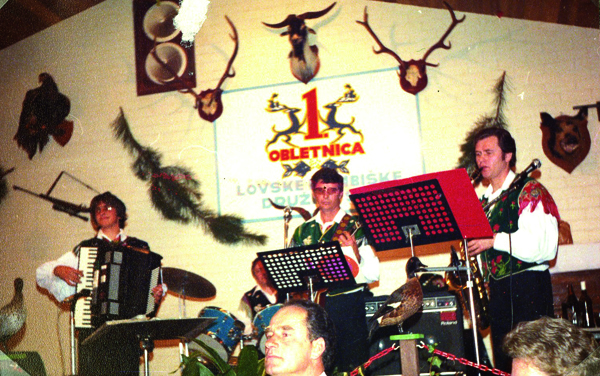 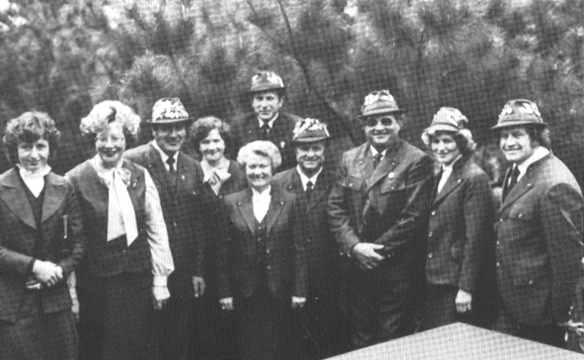 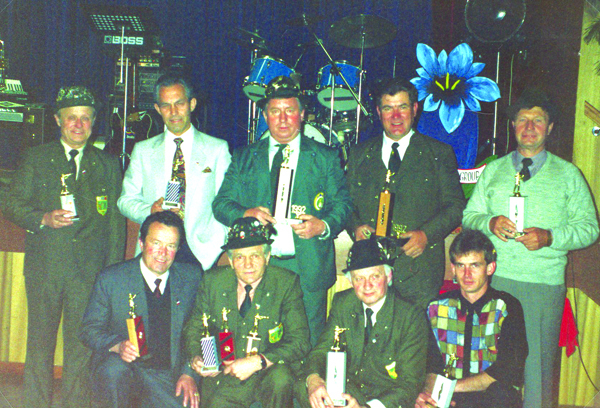 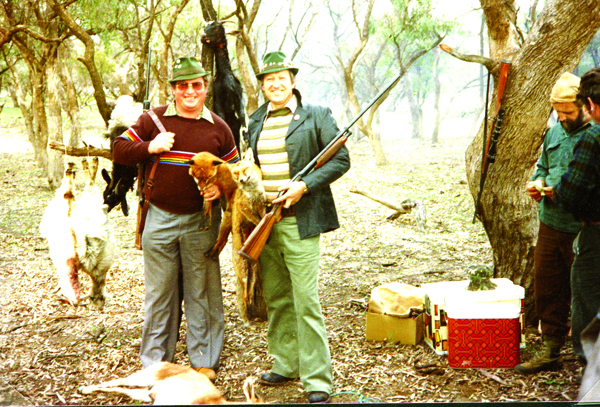 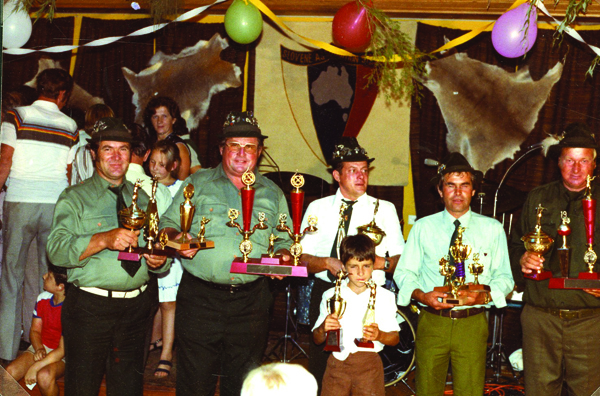 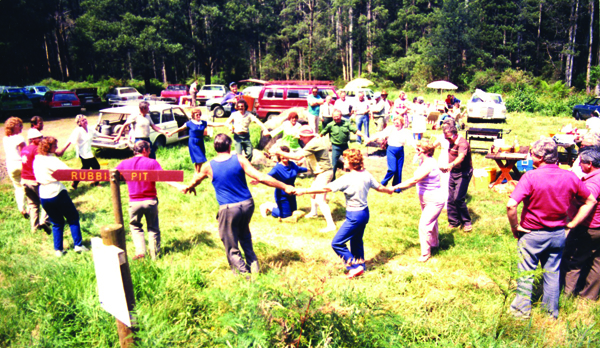 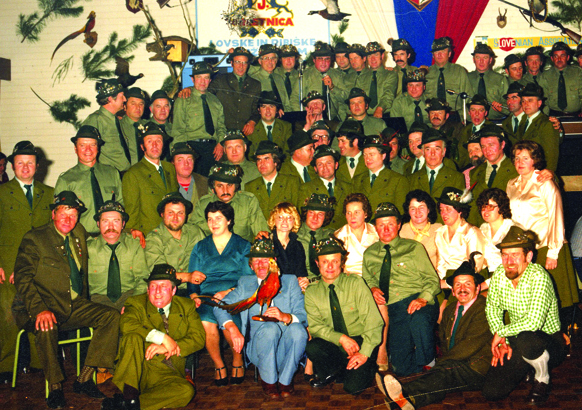 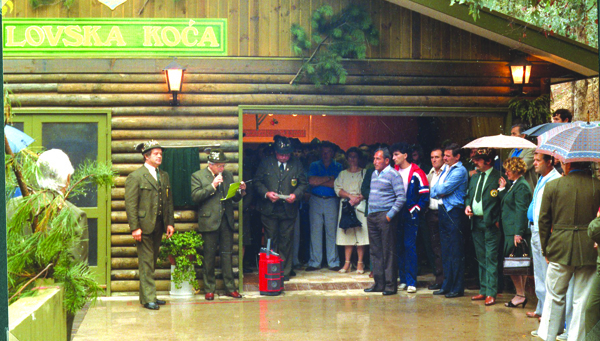 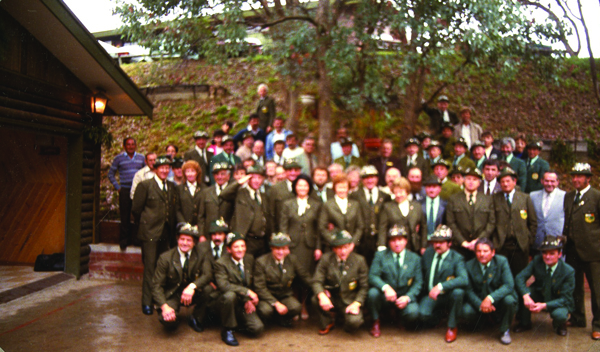 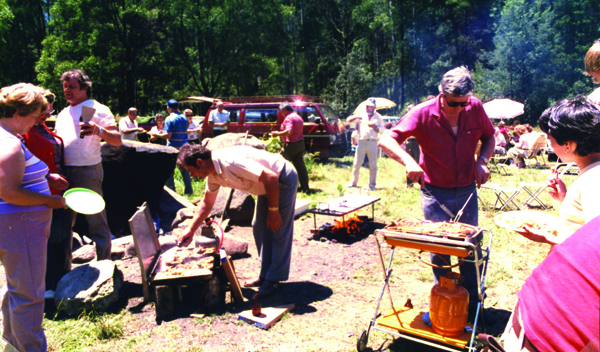 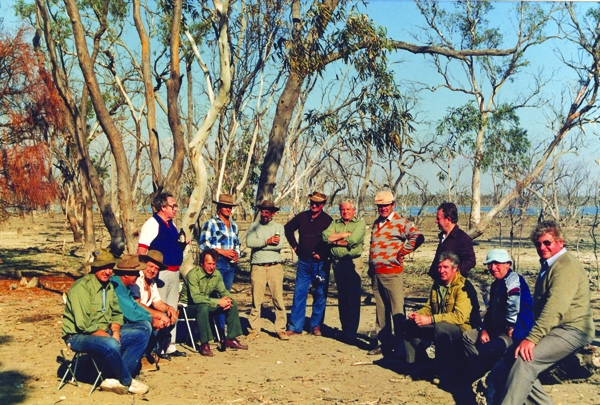 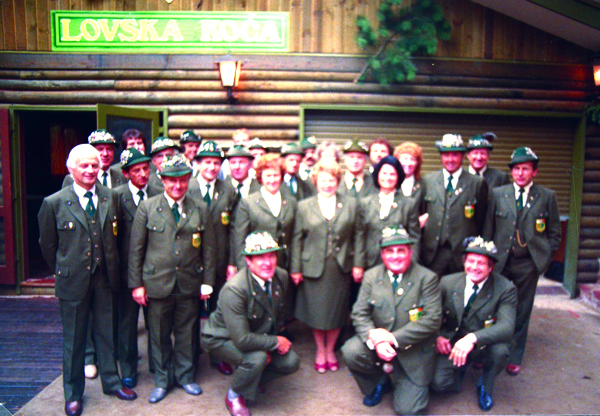 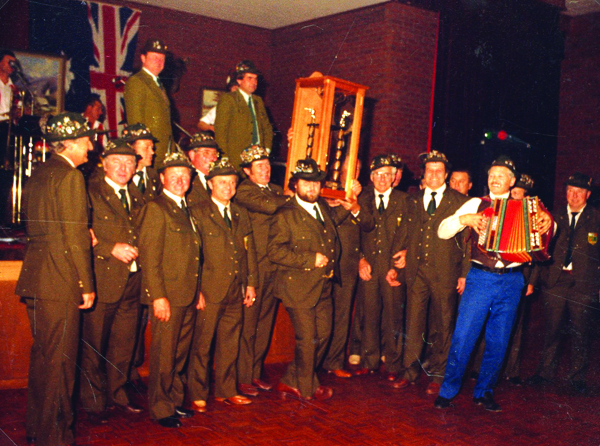 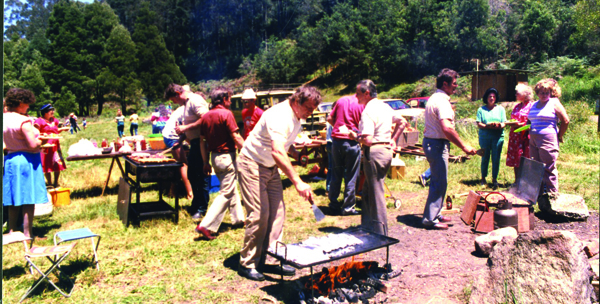 The Hunters and Anglers club was originally established soon after Slovenian Association Melbourne was born and later resurrected again in 1977, under the energetic leadership of Janez Zemlič during a time of great activity and enthusiastic cultural, social and sporting resurgence. 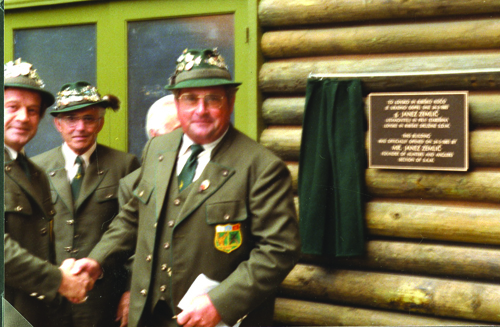 Janez had no problem cementing the foundations for a very successful sporting group that would prove to be of great benefit to the club. 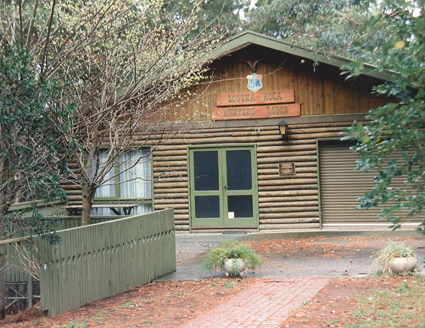 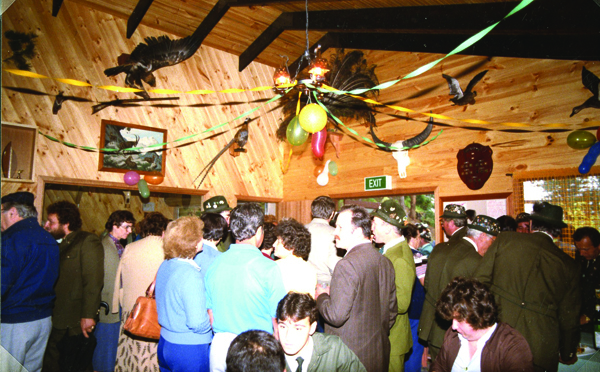 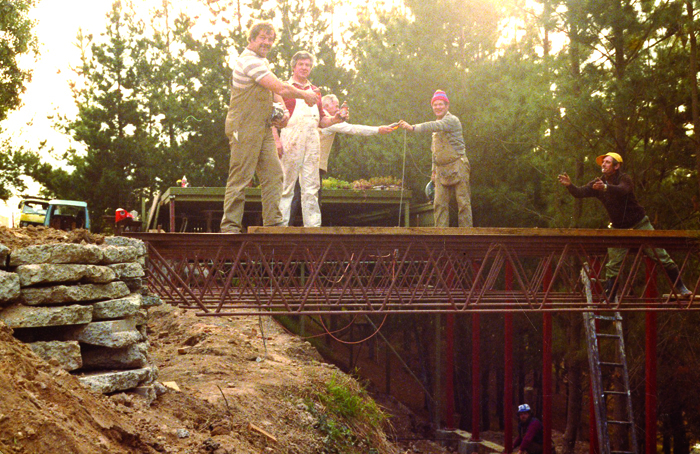 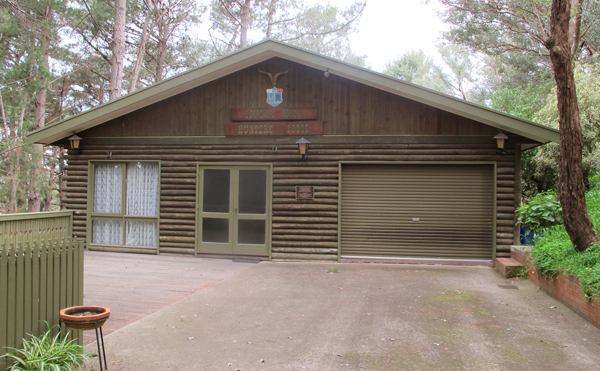 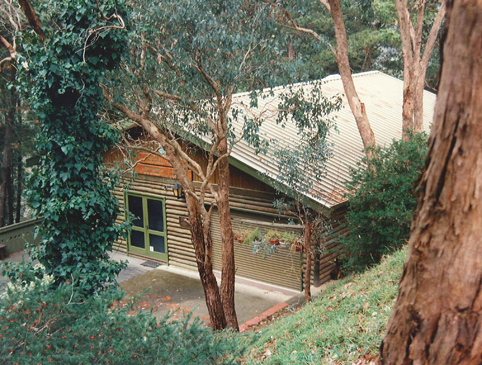 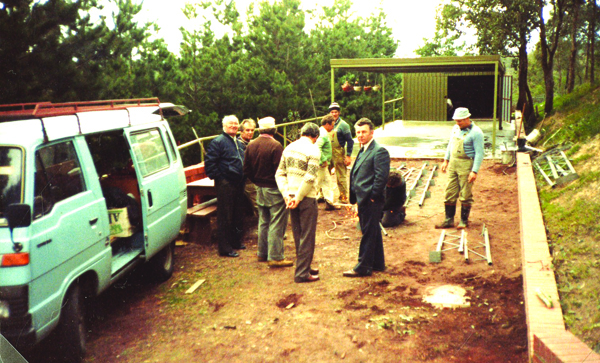 A Hunters’ Lodge was built with volunteer labour and through donations and fundraising by the members, opened in 1980. 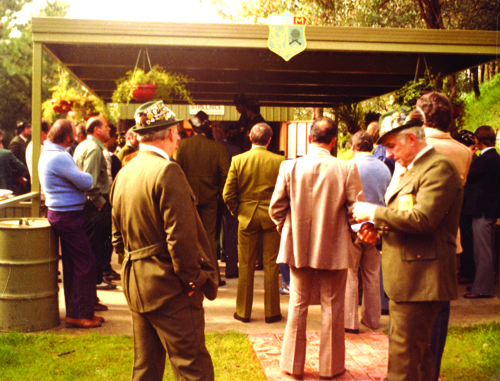 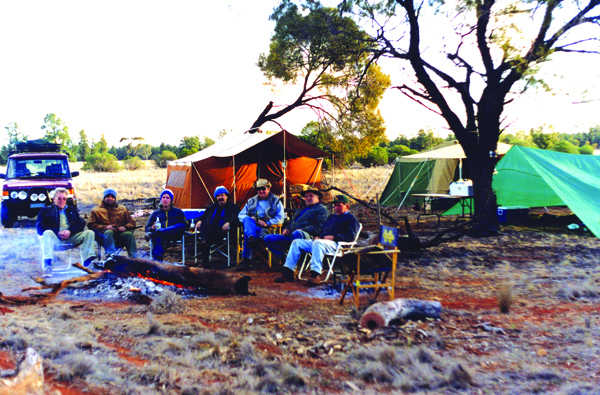 It remains an important place for regular social gatherings, still today. 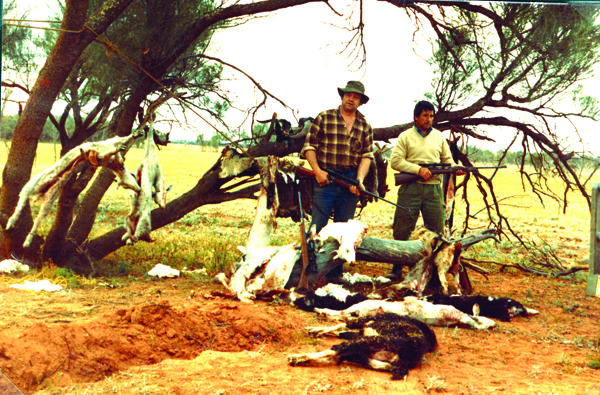 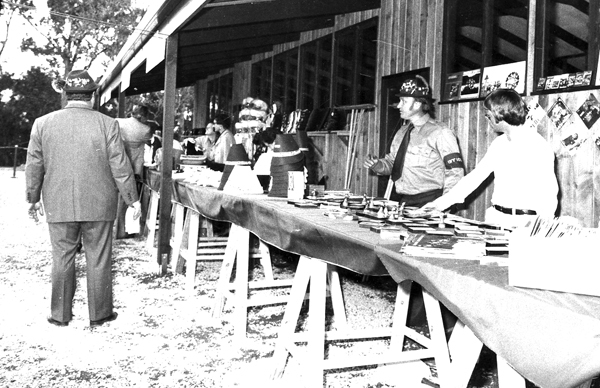 Hunters thrived in many interclub competitions in air rifle shooting, social gatherings, hunting trips and tours. 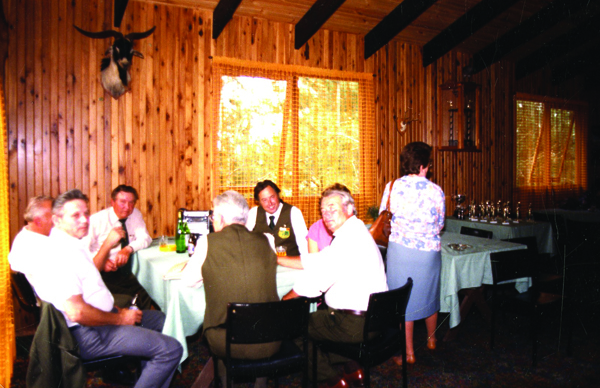 It was not only important to the people interested in that particular sport, but there were obvious benefits to be enjoyed by all. 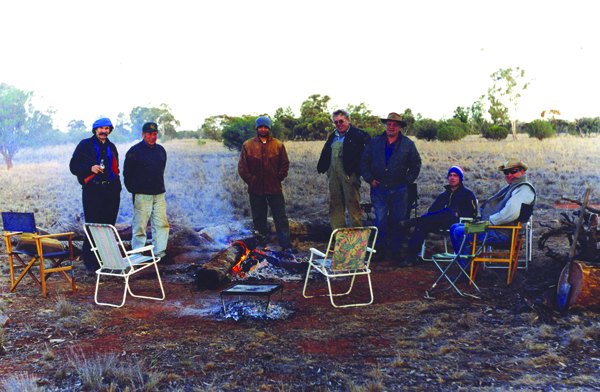 Over the past few years, the life at SAM has died off dramatically, members are concerned about the future of the club, as needs have changed and they are no longer able to continue their involvement with same vigour and energy.